A family run business, built up around honesty and good customer service. 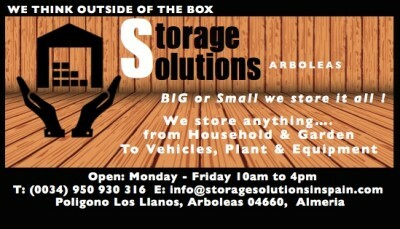 Providing cost effective, convenient and local storage. We also offer a comprehensive local moving service to suit your needs and budget. We operate a regular removal service between all regions of the UK and mainland Spain service offering full or part loads. We are fully legal and carry Goods in Transit insurance.